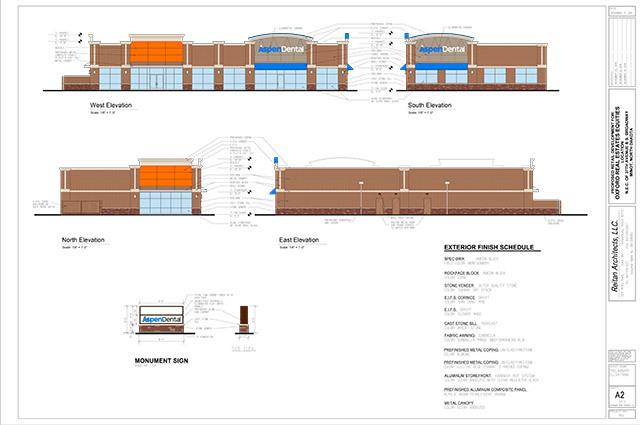 McVickers has begun construction of 4,500 square foot building in Lincolnwood. 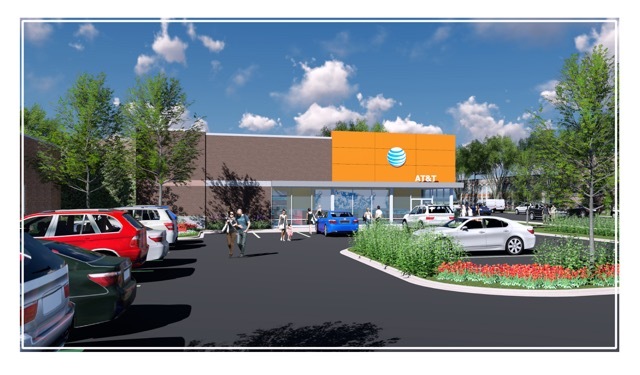 The retail building will feature AT&T Corporate as the sole tenant. Construction is expected to be completed in August 2016..
McVickers will begin construction of a two unit retail building in front of Walmart, Algonquin. The 7,500 square foot outlot will feature AT&T and Aspen Dental for 10 year leases. Construction on the building is expected to begin in Fall of 2016 and to finish in Spring 2017. 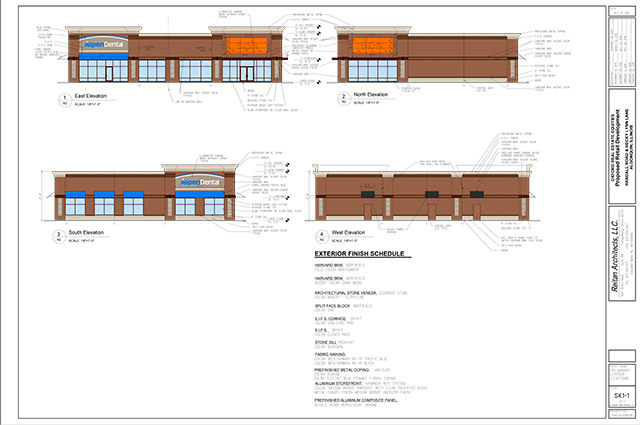 McVickers began construction of a two unit retail building on the corner of Orchard Rd. and Rte. 30. 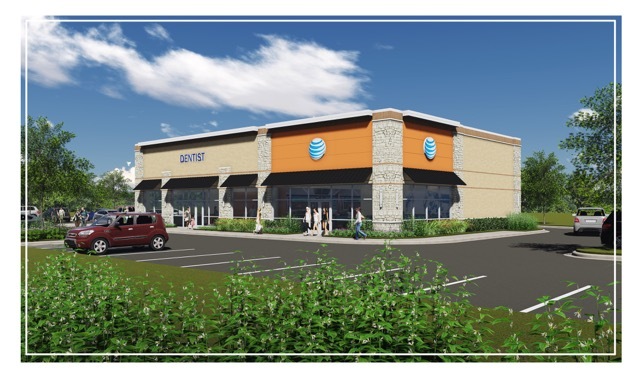 Tenants in the 5,600 square foot building will include AT&T and Mattress Firm. Construction is expected to be completed in Fall 2016. McVickers, in joint venture with Oxford Real Estate Equities, began construction of a two unit retail center in Minot, North Dakota. The 7,000 square foot building will accommodate AT&T and Aspen Dental for 10 year leases. Construction is expected to be completed in Fall 2016.